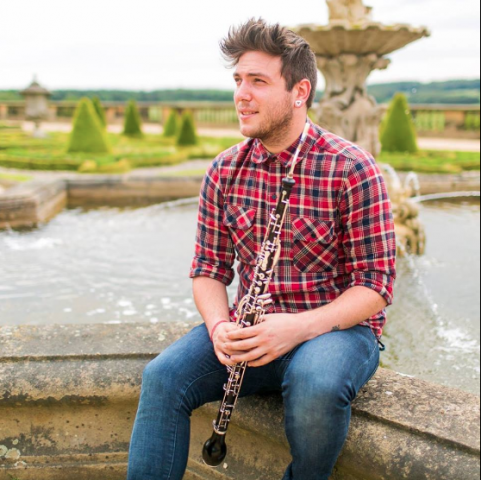 I currently play Principal oboe with, Northern Philharmonic Orchestra, Northern Contemporary Collective and have freelanced around the North of England playing with a number of professional orchestras. I have experience working at a number of different institutions guest lecturing at Leeds College of Music, The Royal Northern College of Music and Kings College London. I have also worked for Art Forms, a number of independent schools and I also work at The Music Place in Altrincham, Manchester. I tailor lessons to accommodate each students needs, I am able to give expert tuition and performance practice in many styles and genres of music through my professional engagements.